Chart topper Lewis Capaldi is one of the most critically acclaimed artists of his generation. The 22-year-old singer songwriter has just scored his first UK Number One single with the sensational Someone You Loved. 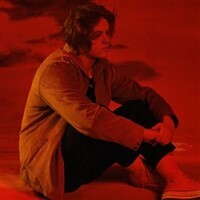 Lewis eagerly awaited debut album Divinely Uninspired To A Hellish Extent will be released on 17th May. Since bursting onto the scene in 2017, with his debut release Bruises, Lewis has sold out no fewer than three back-to-back headline tours. The young Scotsman has achieved successive Radio 1 A-List tracks, amassed more than 330 million plays across streaming services and was shortlisted for the 2019 Brits Critics Choice award. 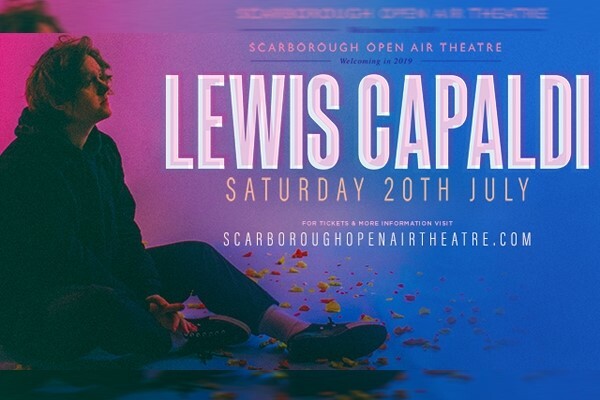 As well as selling more than 90,000 tickets for his own headline shows, Lewis has also joined such musical peers as Sam Smith, Ragn Bone Man, Bastille and Niall Horan on tour, playing to audiences in excess of 500,000.